Many fighting games take place all over the world. So, to bring those locations to life, game developers often stick pretty close to reality. If you’ve ever played a fighting game, this is no surprise whatsoever. 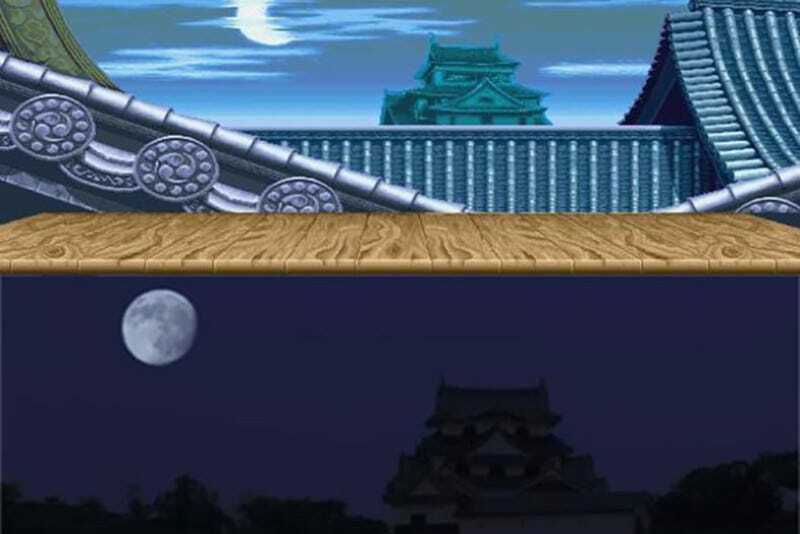 As pointed out a ways back by fighting game historian Crayfis on the Shoryuken forums (via website SebastianMihai.com) here is a solid job of showing the sources of many iconic fighting game locations. Here are a few more, via Tumblr Kturbio. Street Fighter II and Thailand’s Ayutthaya. Super Street Fighter II Turbo and Mexico’s Cabañas Cultural Institute. Street Fighter EX and China’s Tiananmen Gate. Street Fighter Alpha 3 and Greece’s Mykonos. This article was originally published on April 6, 2015.